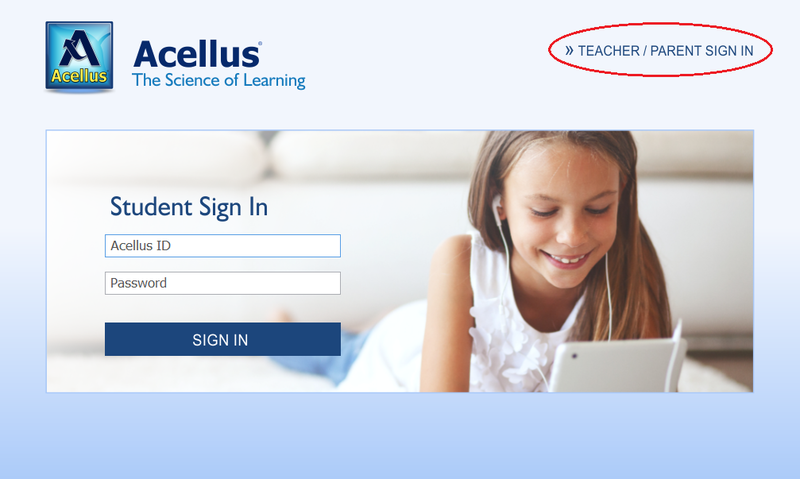 The Acellus App will allow your student to easily sign into Acellus and provides a secure way to sign into the Teacher/Parent Interface. Once the app is installed, select the "Teacher/Parent Sign In" link to get started. Copyright © 2003 - 2019 Acellus Corporation. All Rights Reserved. GoldKey is a registered trademark of CybrSecurity Corporation.